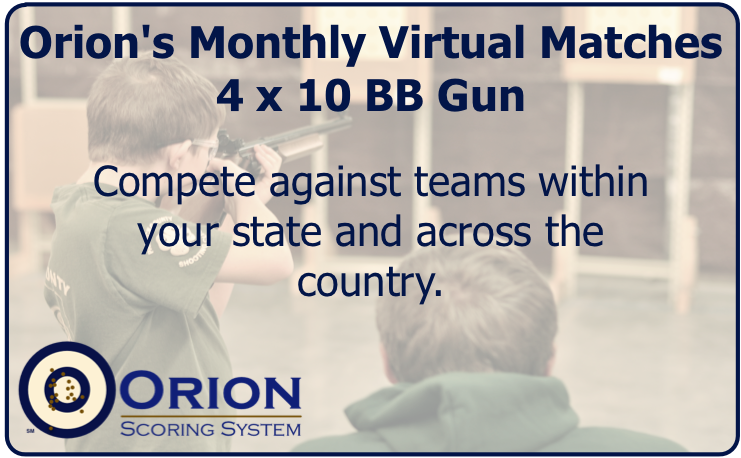 GRRPC offers an indoor 50 foot firing range with 12 firing points. The range can accommodate air guns, .22LR, and most handgun cartridges. Magnums, rifles (other than .22LR), and shotguns are not permitted.